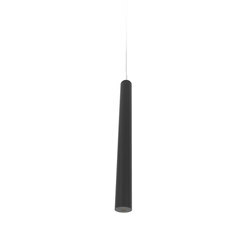 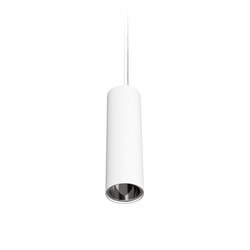 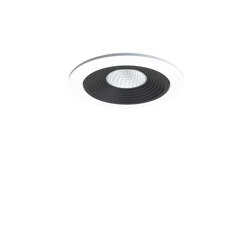 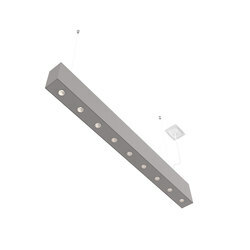 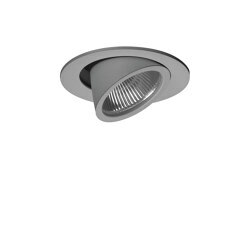 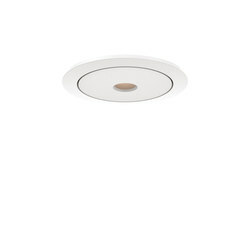 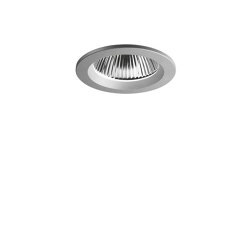 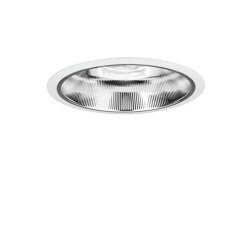 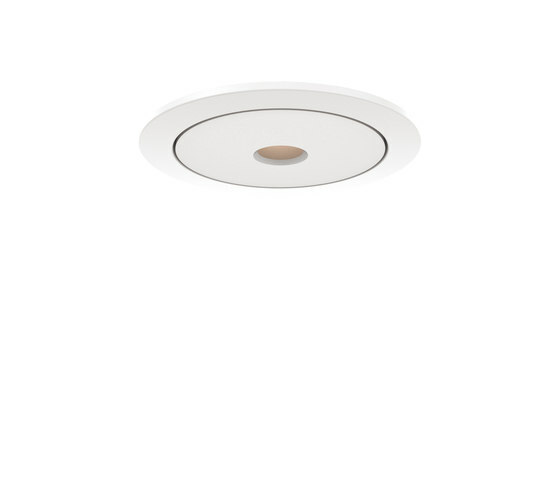 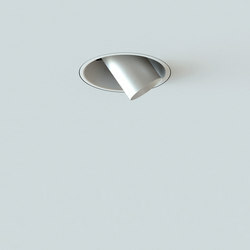 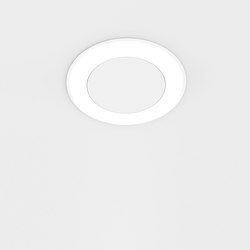 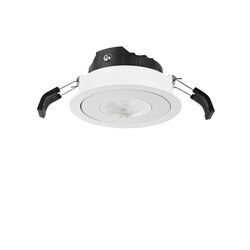 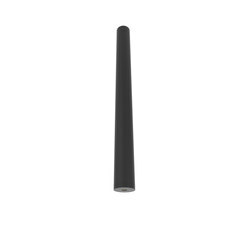 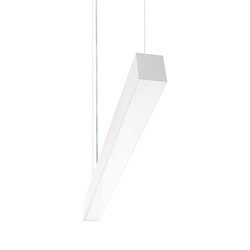 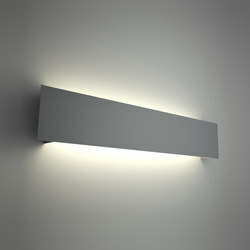 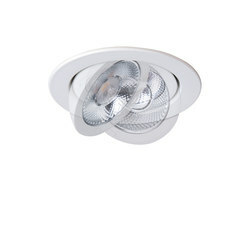 Recessed luminaire for general illumination. 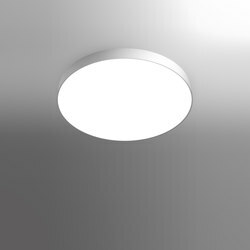 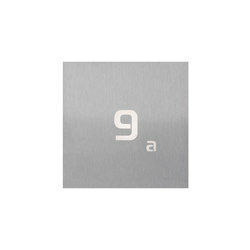 Invisibility of light source and no glare makes it desirable as an architectural element suitable for direct illumination in office and hospitality. 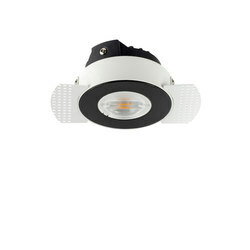 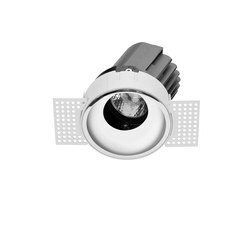 Family of elegant and descrete downlighters, with excellent light and energy efficiency. 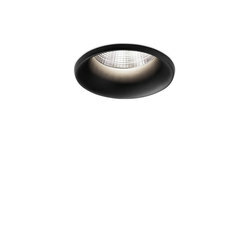 Lens made of PMMA, retracted from the bottom surface of the luminaire, emitting light through perforation on the surface. 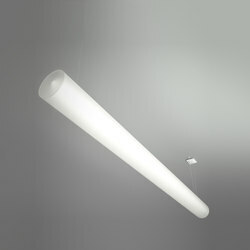 Retraction from the perforation enables invisibility of the light source, providing full visual comfort. 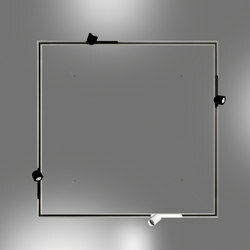 The complex geometry of the lens enables colour mixing into dynamic white function.